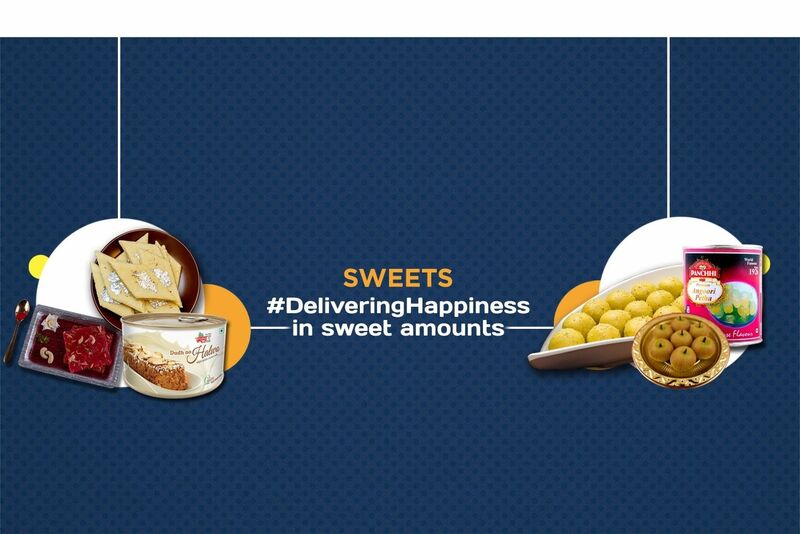 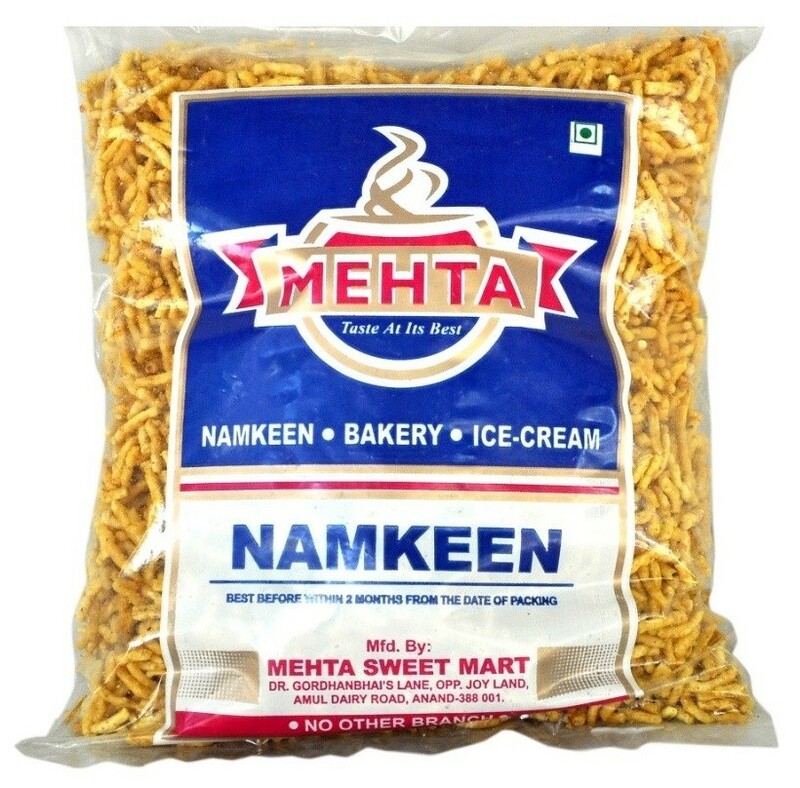 Buy Ratlami Sev of Mehta Sweet Mart from Anand online | Authentic Indian Sweet , Savories and Delicacies from the place they originate by Moipot. 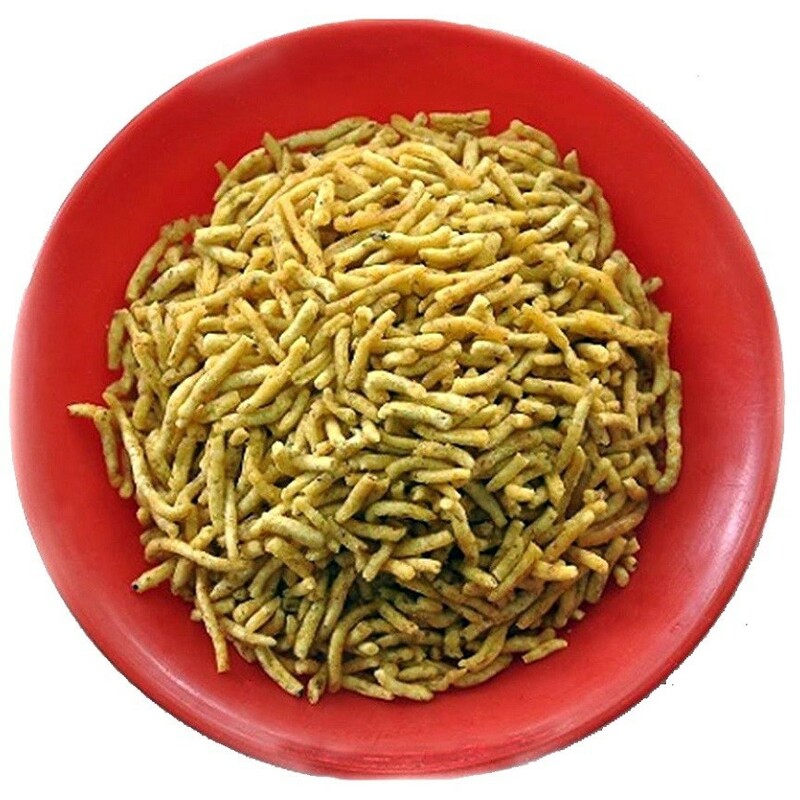 A name popular after Ratlam district, a famous place in Madhya Pradesh, the ever so tasteful Ratlami sev by Mehta Sweet Mart is a crispy namkeen made with a fusion of gram flour (besan), salt, black pepper powder (mari), and ajwain. 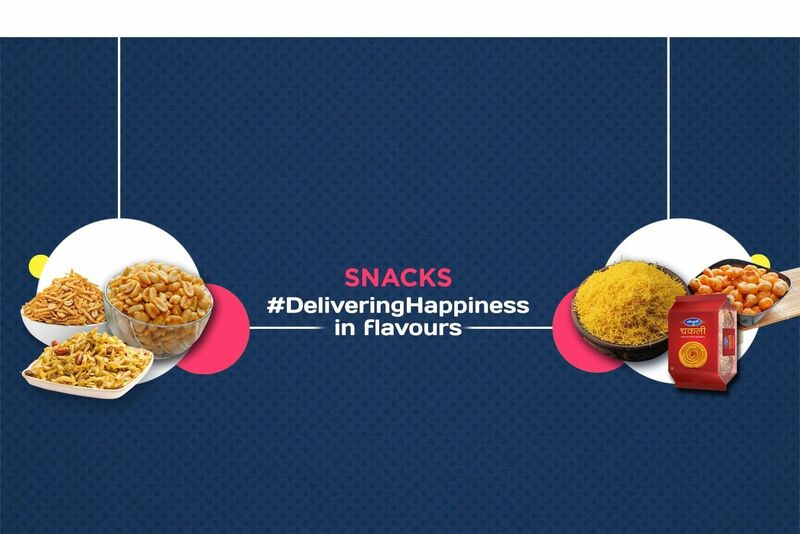 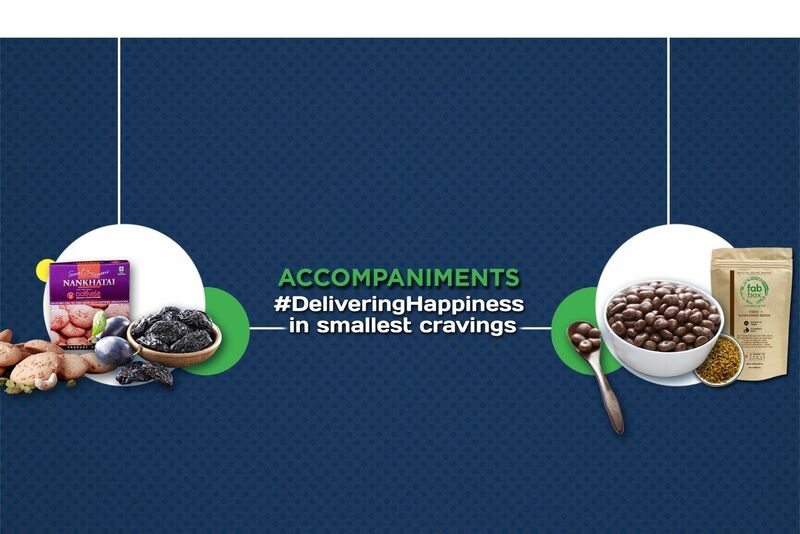 Mix it with anything or simply have a spoonful, you are bound to experience an explosion of flavors in your mouth.